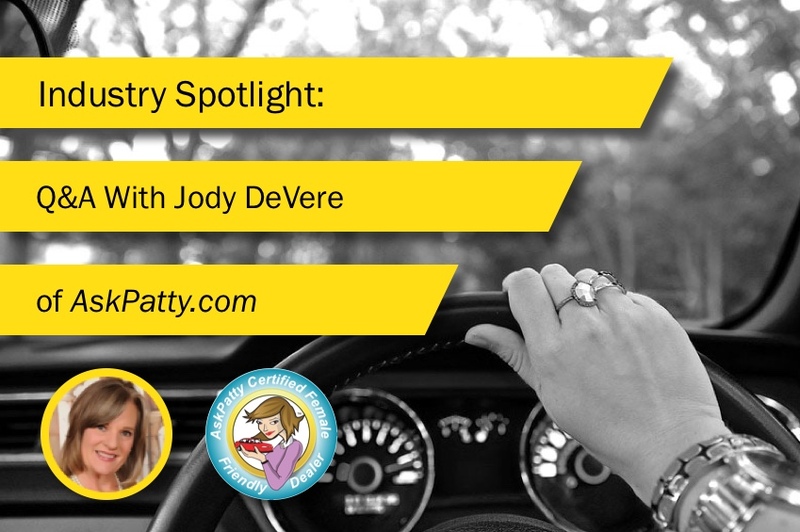 This week, Meineke chats with Jody DeVere, an internationally recognized speaker, trainer, and spokesperson for the automotive industry on the women’s market. As the CEO of AskPatty.com, she wears many hats- marketing to women expert, automotive journalist, car care expert and safety spokesperson- but her main goal is to educate women car buyers and owners, the automotive industry at large and promote, mentor and support careers for women in the automotive industry. What does AskPatty.com do and how did it start? AskPatty.com, Inc. launched in 2016 and takes a two-pronged approach to revolutionizing the women’s automotive retail market: For consumers, the AskPatty.com website is a safe and reliable source for expert automotive advice and research. For auto dealers, tire dealers, collision centers, auto service, and repair centers, the revolutionary AskPatty.com Certified Female Friendly® program, designed from the ground up, trains and certifies automotive retail and service centers on how to attract, sell, retain and increase loyalty with women customers. What positive changes have you seen come from the ‘Certified Female Friendly’ program? Our clients has made a major commitment to providing an enjoyable experience for female customers by participating in the Ask Patty Training Program. They have successfully completed our online interactive training located at www.certifiedfemalefriendly.com and are proud to be Certified Female Friendly®. Ask Patty Certified Female Friendly® locations provide women consumers with an automotive retail experience based on relationship building, trust, respect and improved communications. Ask Patty Certified Female Friendly® locations aim to surpass women consumer’s expectations with the highest level of customer service to win their lifetime loyalty. Ask Patty Certified Female Friendly® locations provide women consumers with an automotive retail experience that is safe and comfortable. Ask Patty Certified Female Friendly® locations surpass the highest levels of customer satisfaction for women consumers. Ask Patty Certified Female Friendly® locations are committed to providing the highest quality repair and maintenance service while striving to repair the vehicle right the first time. What is the #1 most asked auto question you receive? 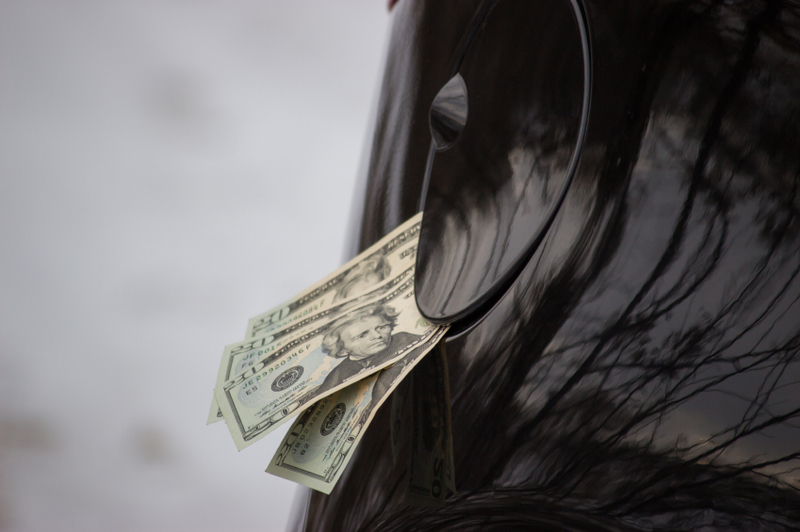 The dreaded ‘service engine’ or ‘check engine’ light came on and dread paying $80 – $100 just to have a mechanic take a peek at your vehicle to tell me what is wrong with it, can you help me? In your opinion, what is the most important thing Women should know about their car? The car’s service manual is the best way to learn how to maintain your car. The factory representatives who designed and built the car wrote it. Reading the owner’s manual will give women tips that can help them become more empowered when taking a car in for service. 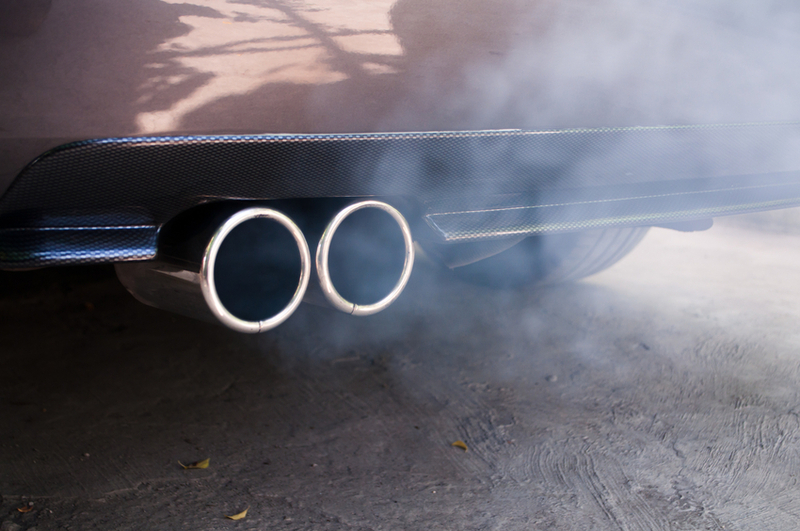 If you could only give one piece of car maintenance advice, what would it be? Know what is covered under your car and tire manufactures warranty or if you have an extended warranty and review your car’s manual to find the actual work that is required at the appropriate mileage service interval. Look for a Meineke Car Care Center near you for help with your oil change and vehicle maintenance needs.